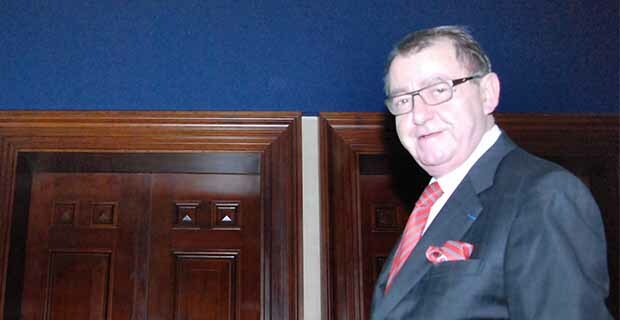 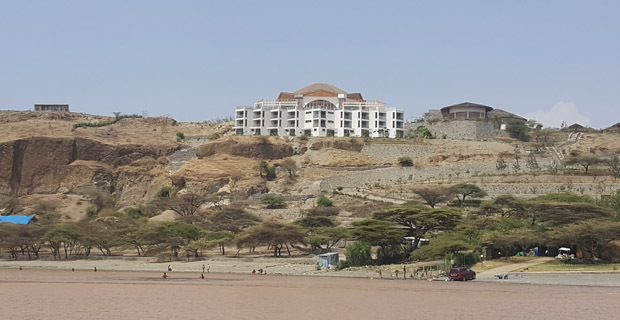 The long awaited condominium housing project that took two years to build was inaugurated officially on February 23, 2013. 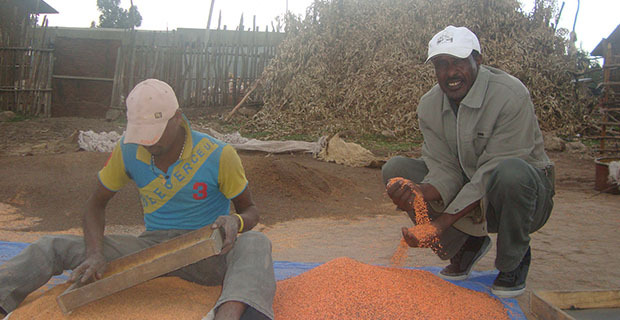 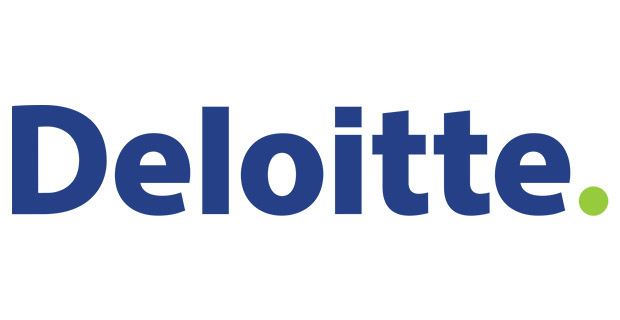 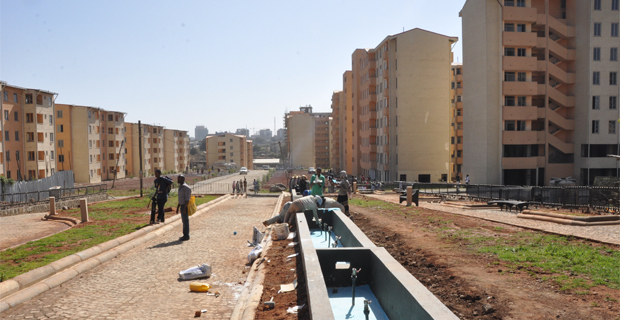 The project which includes 1,985 housing units rests on 25ha of land and costs 200 million Br.The condominium houses were built after the government relocated 2,600 households, both private and kebele houses in 2010.The city has paid 88 million Br in compensation to more households than those relocated by the project. 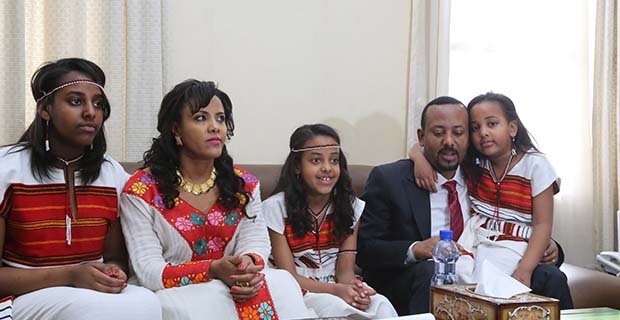 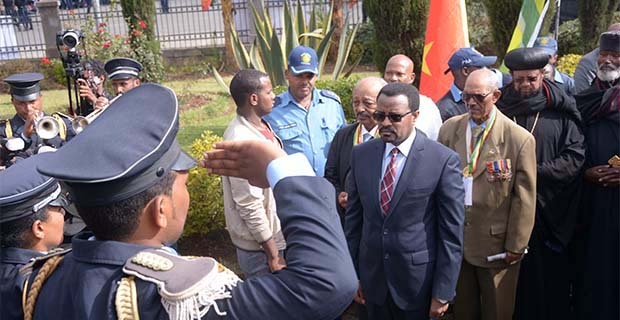 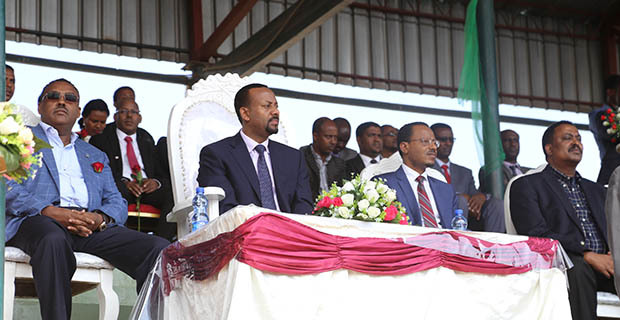 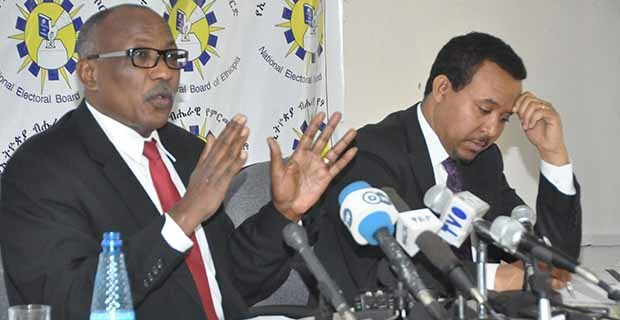 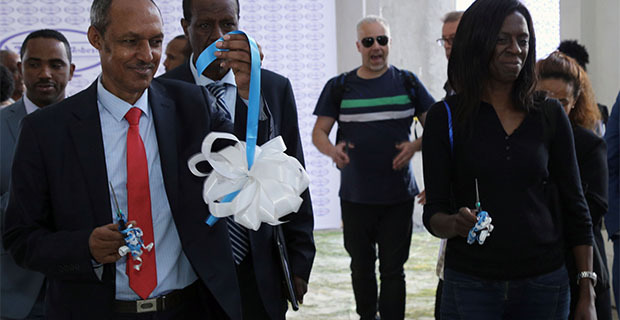 The Addis Abeba Construction & Housing Development Bureau also inaugurated a total of 18,345 housing units at Jemo, Bole Ayat and Semit sites the same day. 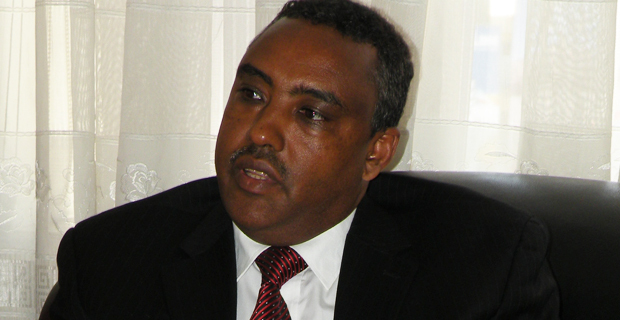 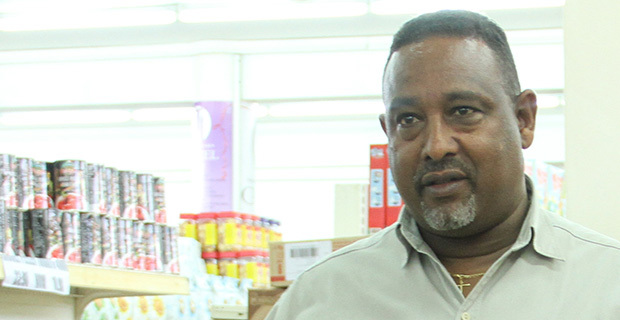 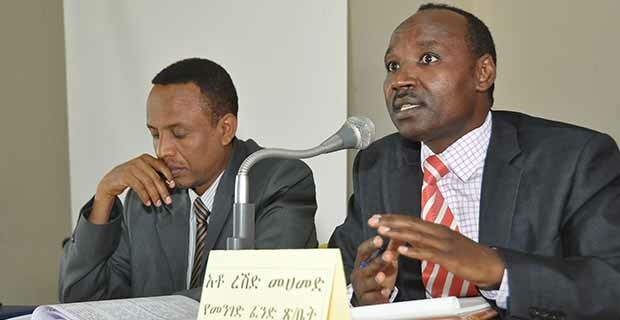 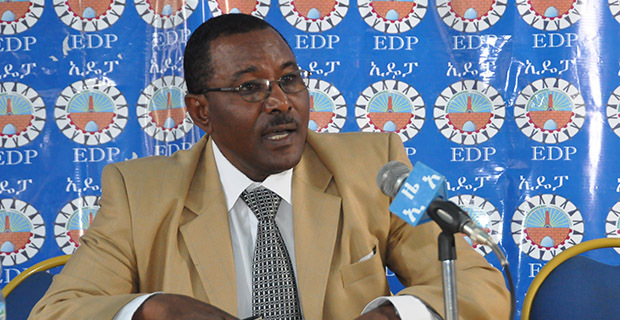 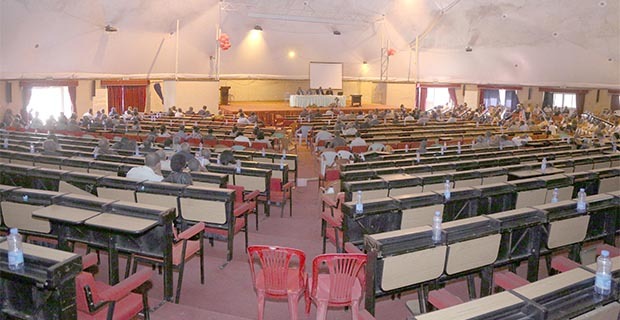 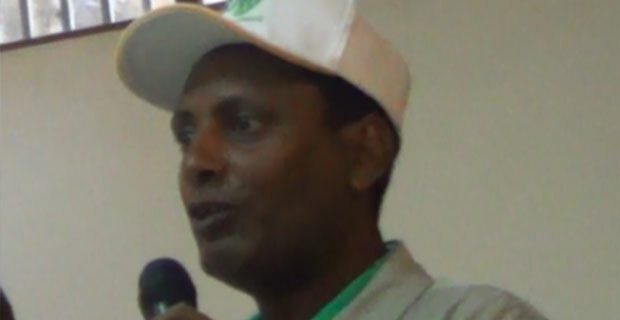 The Addis Abeba City Administration considers the Lideta site to be a model project undertaking by the administration, said Kuma Demekisa, mayor of the city at the press conference held at the city municipal on February 21, 2013.